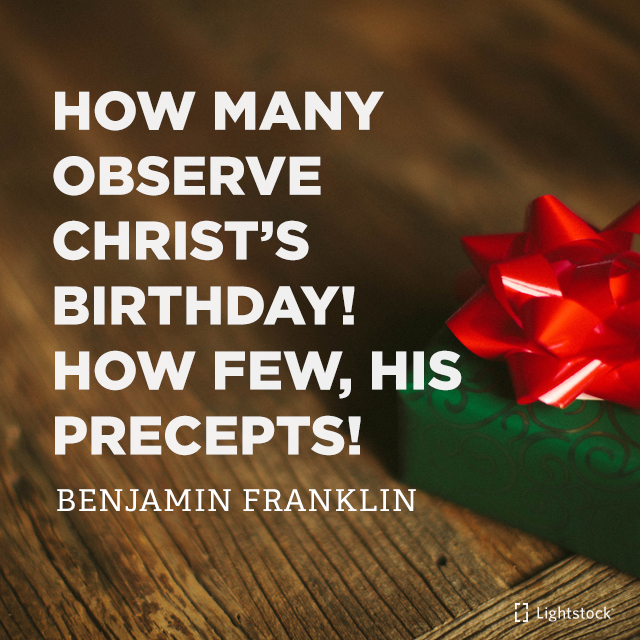 Who are you inviting to a carol service? Maybe you are well ahead of this post, and you have already asked specific people along to one or more carol services. Great. Well, this post is aimed at people who haven’t yet asked anyone, and maybe those of us who were not even planning to invite someone. Please read on. Let me introduce myself. My name is Kay, and I’m not one of these natural evangelists who has gospel conversations on the bus, or even has regular ‘Jesus’ chats with good friends. I am an ordinary Christian, scared by the idea of evangelism, and would rather leave it to the ‘gifted’ types of this world - the Ben Clarks and Billy Grahams. However, even me, with all my fears and worries about sharing the gospel, is excited about the opportunity of the forthcoming carol services. After twenty five years of being a Christian, I have learnt that Christmas is MY BIGGEST AND EASIEST OPPORTUNITY to invite my friends to church, to hear the gospel being explained. And here is why. It makes them feel christmassy in a way that commercialism never could. They might be feeling fed up with the commercial and superficial run up to Christmas, and be hungry for something more authentic and real. They might be chuffed that you chose them specifically to come as your friend. They might have children who they want to educate about the real reason of Christmas. They may have gone to carol services as a child, and would enjoy a trip down memory lane. They might even have a curiosity about your faith and why you believe. One thing you can be sure of, they won’t be offended or surprised by an invitation. Christmas and carol services go together like fish and chips! They are more likely to be offended and surprised by not being invited! Do this exercise today - most of us leave it too late to ask people and they might have busy diaries. Write down the names of unbelievers you know in the following circles of people - family members, housemates, neighbours, colleagues and friends. Pray for God’s guidance and wisdom about which people to specifically invite. Pick 3 people to invite and pray that they would accept the invitation. This could be those whom you think are more likely to come, but don’t be limited by that. Look at the different Carol services and other services available (see invitation card or here for details), and think about which service would be most suitable for them. Pray again for the people you have decided to ask and for boldness for yourself. Plan a little social afterwards, like mulled wine and mince pies back at your house or a drink at a local pub. This is an opportunity to discuss the talk and service with them afterwards. Take three invitation cards and give them to the people you have been praying for. Just ask simply, "I was wondering if you would like to come to a carol service with me in a couple of weeks?” Show them the invite and say which service you were thinking of. Also invite them to the social event you have planned for afterwards, as this could be the thing that sways them. If all three decline the invite, go back to your original list of people and start the process again with three more people. Even if no-one comes with you, at least you have been faithful in asking people and praying. Who knows, God might honour your prayers, and give you other opportunities to share the gospel with them. The last few years, I have found that my unbelieving friends have asked me about the carol services at church and invited themselves along. Apart from putting me to shame, it does illustrate that people can be keener to come than we sometimes realise. And if they do come, pray for God to be preparing and softening their hearts. Pray for gospel conversations and openness after the service, and they would want to come to further church services or a course exploring Christianity.